Sound a little farfetched? Not when you know Debbie’s story. Debbie takes great pride in seeing Sireinique excel in school and at her part time job. 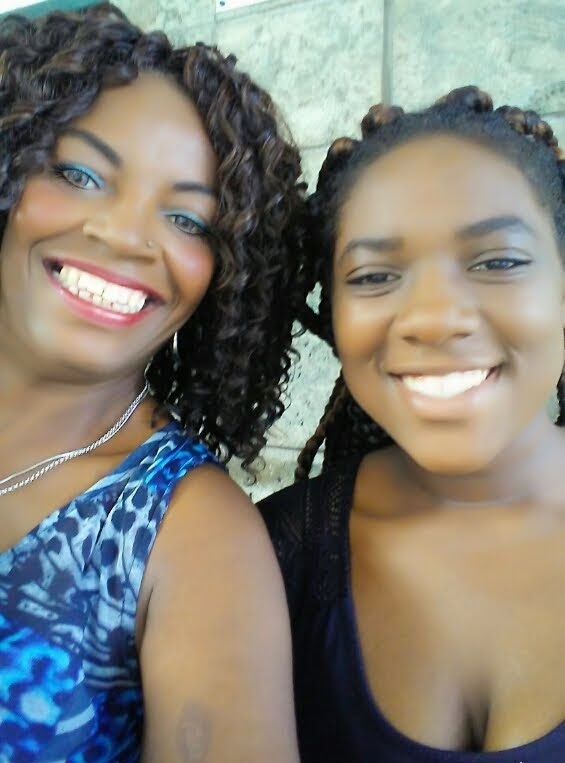 She knows that while raising a grandchild isn’t always easy, the pride she takes in watching Sireinique choose her path to either military service or applying to college makes up for every difficult moment along the way. Doing her best includes looking for ways to stretch the family budget. In addition to working as a school crossing guard, Debbie also gets her taxes prepared and filed for free with United Way Suncoast’s Volunteer Income Tax Assistance (VITA) program. In fact, she has used the program for the past six years. The free tax preparation program connects low-to-moderate income residents in the Suncoast Region with trained IRS-certified volunteers who not only prepare and file their taxes, but can help clients plan how they will use their returns. By getting her taxes done through United Way Suncoast’s VITA program, Debbie saves on tax preparation fees and IRS-certified volunteers ensure she takes advantage of all her eligible credits including the Earned Income Tax Credit (EITC) and gets the maximum refund for which she qualifies. The money she saves from having her taxes done by going to United Way Suncoast and filing with the VITA program goes to what matters most to Debbie: her granddaughter’s future.